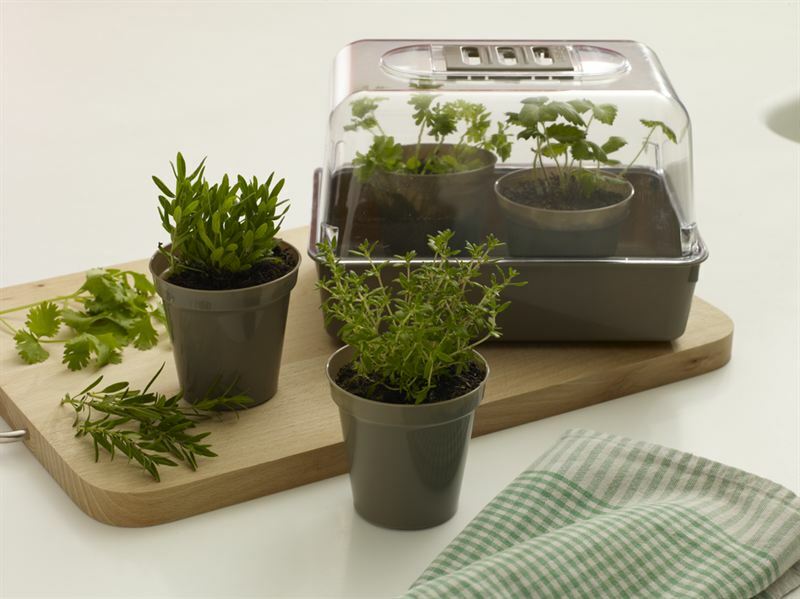 Stewart Garden, the gardening products division of UK manufacturer, Stewart, and Pippa Greenwood have announced dates for a second tour of UK garden centres. Eight dates throughout March, April and May 2013 have been confirmed. The tour follows the successful series of visits to centres across the country earlier this year. The tour is part of Stewart Garden’s partnership with the regular broadcaster, columnist and grow your own specialist which commenced in 2011. Even people who don’t have gardens can enjoy the benefits of grow your own. An amazing range can be grown on a balcony or a small back yard. Throughout the tour, Pippa Greenwood will explain the principles of grow your own and give practical demonstrations of potting, creating growing beds and propagation. Comprehensive information sheets written by Pippa and complementing the demonstrations will also be available to visitors. Visitors wishing to attend Pippa Greenwood’s appearances should contact the garden centres direct. More information about the tour will appear on Pippa Greenwood’s Stewart Garden blog at www.stewart-garden.co.uk/blog. For 18 years Pippa was the gardening columnist for The Mirror newspaper. Pippa writes a blog for BBC Gardeners’ World Website and has her own website, www.pippagreenwood.com. Here she writes a gardening blog and offers ‘Grow Your Own with Pippa Greenwood’ (garden ready vegetable plants plus weekly advice emails), a garden advice service called ‘Ask Pippa’, and a range of grow your own related products,.